As cover obsessed and I tend to be, one day earlier this year a friend of mine pointed out a rather baffling cover trend that I had never noticed before. At first, I didn't quite want to believe it, but as a (different) friend once told me, "You can't poke out your mind's eye." Because once it was pointed out to me, I saw this trend EVERYWHERE. And then I began collecting the evidence, and there was no denying it. 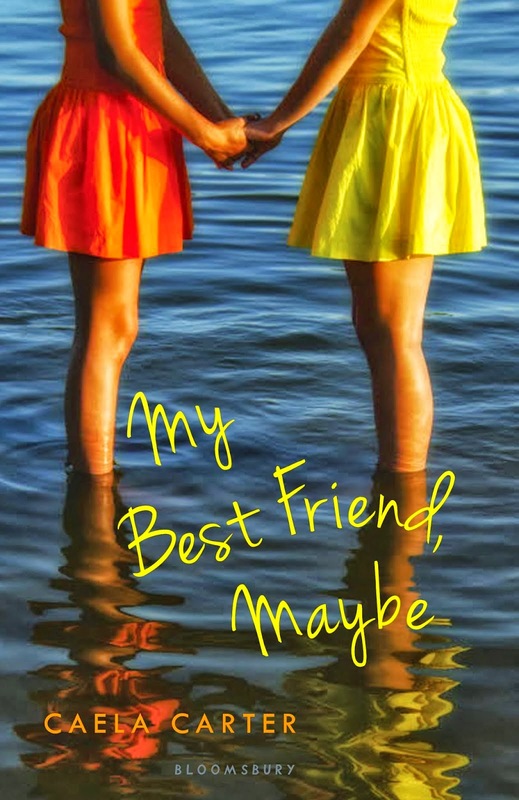 It appears that (most) every book with a lesbian protagonist or featuring a lesbian relationship must have a cover depicting hand-holding, near hand-holding, or just hands reaching for the sky (okay, actually, I really love the cover of Ask the Passengers). The point? LESBIAN HANDS. It's totally a thing. 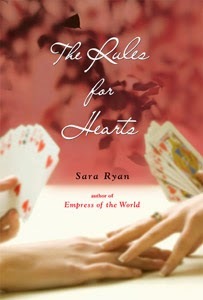 Empress of the World by Sara Ryan features some intense hand-holding. Epic arguments have been waged over which hand belongs to Nic and which hand belongs to Battle. No, I am not kidding. Astrid is always reaching for the sky in Ask the Passengers by A.S. King. 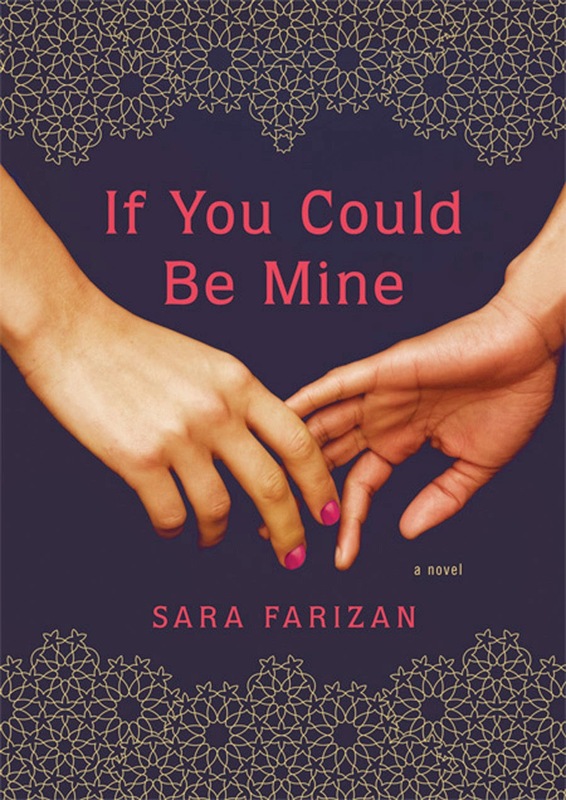 Are Sahar and Nasrin reaching for each other or being torn apart in If You Could Be Mine by Sara Farizan? THE ANGST! 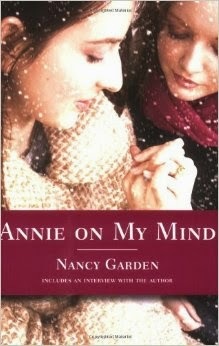 Annie on My Mind by Nancy Garden is all about Annie and Liza clutching each other's hands and/or admiring their rings, no matter which decade their cover is in. 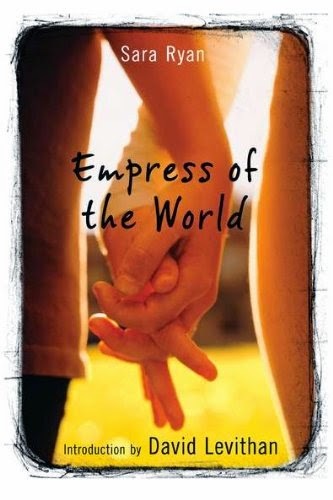 Okay, so these Julie Anne Peters books have arms on the covers, but you know what arms are connected to, right? HANDS. 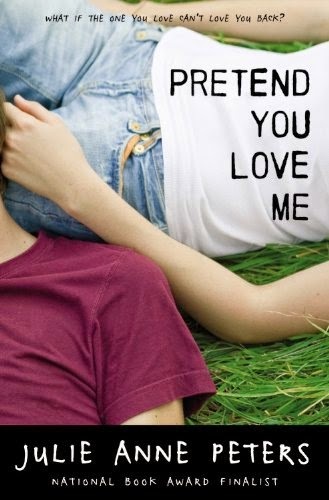 37 Things I Love (in no particular order) by Kekla Magoon wins the prize for most perfect scene-to-book-cover recreation. Also, are they coming together or floating away from each other?!?! Will they get to hold hands?!?! My Best Friend, Maybe...but we definitely know how to dress alike and hold hands like nobody's business (which it ain't). Now, I'm not saying there is anything inherently wrong with these covers, or hand-holding. Or near hand-holding. Or hands in general. BUT...if David Levithan can write a book called Two Boys Kissing and then get that book published with a cover of TWO BOYS KISSING, then can the lesbian YA books at least graduate from hand-holding to soulful staring, smoldering looks, or awkward almost-kissing? Covers with straight couples that always look like lesbians until I look closer. Holy wow, it IS a thing. I'm gobsmacked. And I thought I was crazy when I noticed both Annie covers and compared them to the Farizan and Ryan books. But you found even more! This is insane.